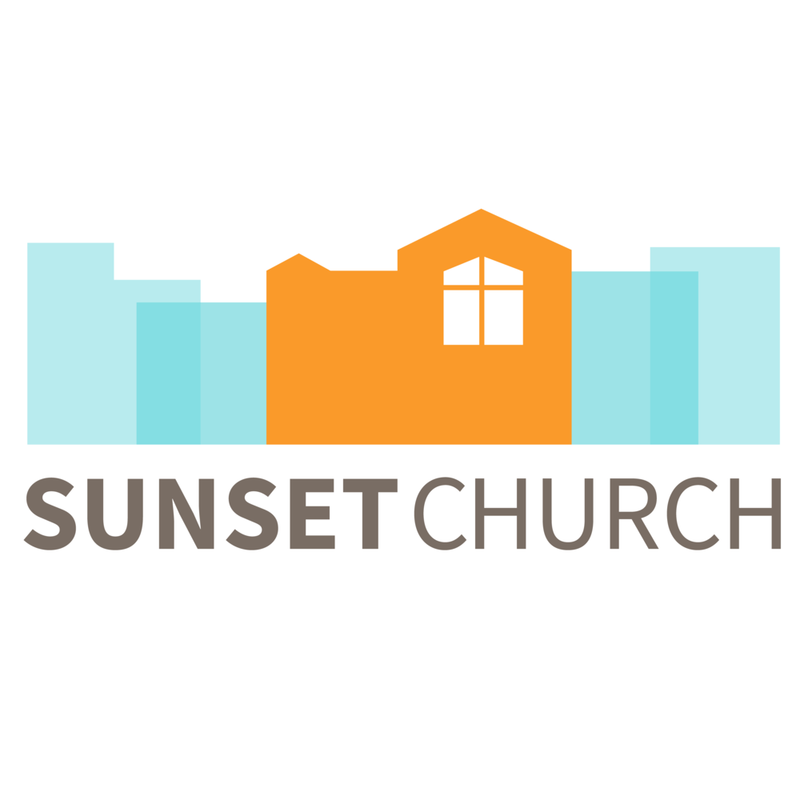 Our vision at Sunset is to make to glorify God by making Gospel transformed disciples of all peoples, in our city, and in the world. That includes investing to help grow as disciples through all season of life. This year we want to invest in parents that have kids from infancy to 5th grade by having a Young Families Retreat on August 9-11, 2019. Our goal is to guide our parenting so that we become Faithful Families to live out the Gospel at home. Sam Shin, Lead Pastor of Wellspring Church and Lilly Park, Assistant Professor of Biblical Counseling at Southern Baptist Theological seminary is excited to pour into us that weekend. Cost: $600 for entire family. All meals and coinciding children's program provided.